Poor visibility, hydroplaning, and delayed reaction times are just some of the hazards that come along with our New Zealand weather, so drivers need to be prepared to face adverse conditions when it’s pouring outside. Hydroplaning is the most dangerous threat you’ll face on our roads. It happens when a car is moving too fast during heavy rain conditions and the vehicle’s tires slip on the layer of water rather than gripping the road. This makes steering and braking very difficult and can cause you to lose control of the car. Unfortunately, we can’t cancel our plans every time it starts to rain, so if you’re heading out on the roads and it’s raining, be extra careful. So how do you avoid the danger in the rain? Read on! You shouldn’t speed excessively at any time but you especially shouldn’t when it’s raining. Slowing down is the only way you can prevent hydroplaning, and even if you have amazing tires you need to decelerate during rainy conditions. This is the most dangerous time to drive because the roads are slick and haven’t had time to drain away the debris floating on the surface. If you can, don’t start driving immediately after it starts raining. Wait two minutes or so, then you’re good to go! Visibility decreases when it rains, so even if it’s daytime, treat it like night time driving to reduce your risk of having an accident. The easier you are to see, the less likely another driver is to hit you. 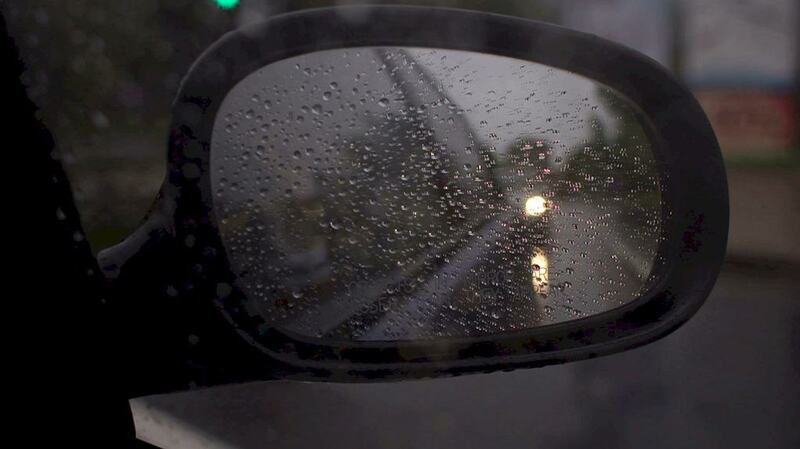 The Automobile Association recommend that you should use headlights when it’s raining. Nothing is easier to do than installing your own windshield wipers, so if yours are ineffective then replace them as soon as possible. If they aren’t good at removing the rain, you’ll be more distracted. If that doesn’t help, you can also treat your windshield with a water repellent coating that you can find at Repco or Super Cheap Auto among others. NB, these guys often install your wipers for free, just ask! Add 1-3 extra seconds of following time between you and the vehicle in front of you. That gives you more time to react if a car around you loses control of their vehicle. Decreased reaction times at your end coupled with decreased brake effectiveness is a nasty combination if you’re not giving plenty of space between your car and the one in front of you. As you approach an anticipated stop such as a stop light or a turn, begin braking further in advance then you might otherwise have done during dry conditions. This gives your car more time to slow to a stop. Your car might not react to braking the same way it does during dry conditions, so think ahead! Those are our top tips! Drive safe out there. Now if you’ve had a ding recently and perhaps didn’t have insurance in place, grab a Loansmart vehicle repairs loan – apply here – takes around 3 minutes to apply.